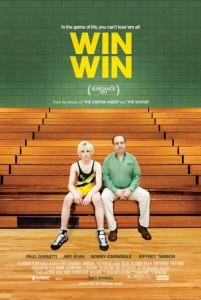 “Win Win” Opens April 8! Enter to Win Passes to the St. Louis Advance Screening! 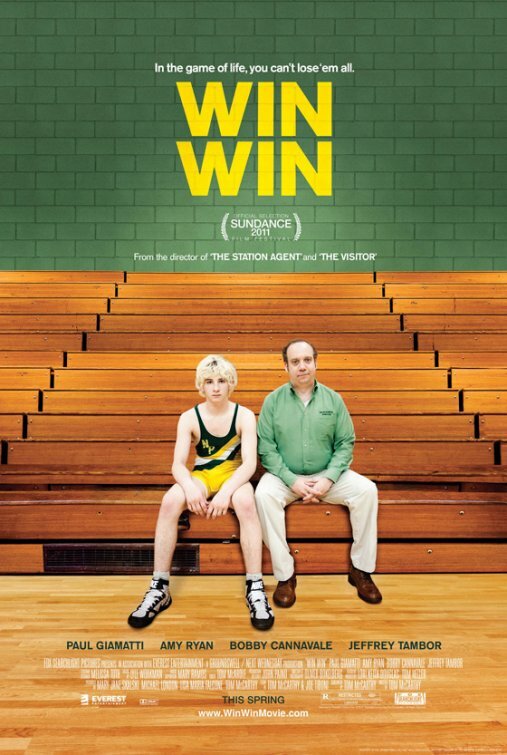 Disheartened attorney Mike Flaherty, who moonlights as a high school wrestling coach, stumbles across a star athlete through some questionable business dealings while trying to support his family. Just as it looks like he will get a double payday, the boy’s mother shows up fresh from rehab and flat broke, threatening to derail everything. In order to enter the contest, “like” ReviewSTL on Facebook and share ReviewSTL.com with your friends (click the “share” link on the left side of the page). Leave a comment on the contest post, telling us why you want to see the movie and like the post to complete your entry! NO PURCHASE NECESSARY. PLEASE REMEMBER TO READ THE RULES! Screening is Thursday, April 7 at Ronnies (7pm).